AsyncSlider Created by Laborator. This templates have specific characteristics, namely: It’s an innovative jQuery content slider with asynchronous move of each elements for each slide. Plenty of options are available to customize and make your slider unique to other . 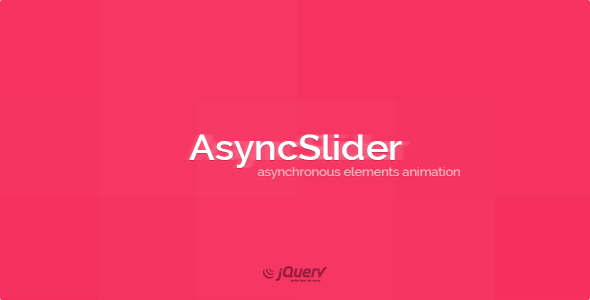 It’s an innovative jQuery content slider with asynchronous move of each elements for each slide. Plenty of options are available to customize and make your slider unique to other ones.